Let's talk about my favorite fragrance again! 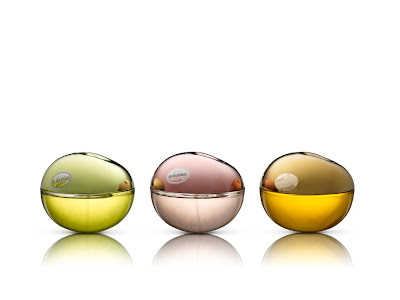 I have tried so many brands and so many various scents but one brand that I've mentioned so many times in this blog is the cute DKNY "Apple"! The gorgeous bottle caught the attention of many (including myself) and I'm one of those few collectors who even bought the limited edition tiny apple bottles from Duty Free Shop. And because I'm done with my DKNY Fresh Blossom scent and the cute polka-dotted pink bottle is not available anymore, I'm glad I can at least grab another one this year! Rose and lily of the valley notes get more attention in the new Fresh Blossom Eau So Intense. The once-delicate floral, inspired by the fragile but potent blooms on an apple tree, made more nuanced by ramping up the concentration of two of the most celebrated notes in perfumery. The result is a more textural, intense floral bouquet that is long lasting and fresh. DKNY Fresh Blossom Eau So Intense is available at all Rustans Department Stores! Join the Core Club now at Facebook. And before I end this post, readers who are still juggling for Christmas gifts for the loved ones can take a look at the wonderful promo from the brand. Coming December 21, 2012-January 31, 2013. DKNY, Tommy Hilfiger will be available in perfect sizes (30ml) for only Php1,500 (approx $37.50). 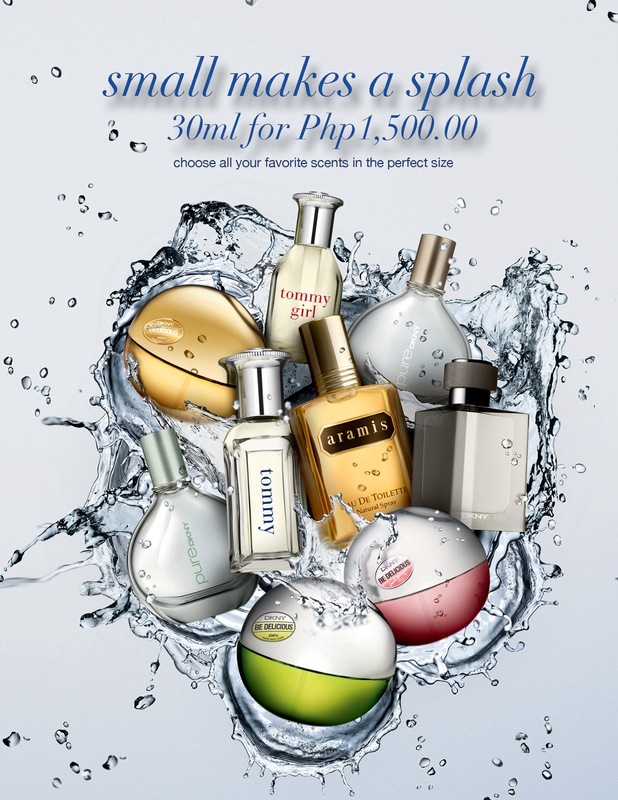 This promotion is exclusive in Rustan's Makati and Rustan's Shangri-la! Don't you love this deal? Let's make the special people in our lives happy this Holiday Season! Have you purchased fragrances for your loved ones? I did! I bought Mr. AMW a full size fragrance on our 5th year (BF/GF) anniversary which cost me an arm and leg! *laughs* He didn't know that I went for 6 months payment scheme on my credit card for that and I dislike doing so! *sigh* That's what love can do! ay mabango nga si Gold!!! !